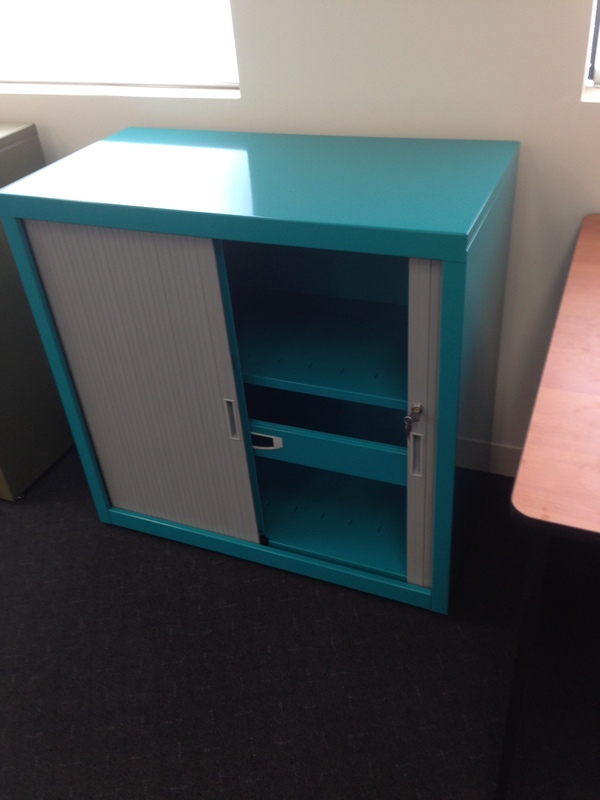 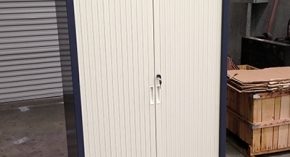 A division of Laser & Turret Punching Specialists, Profile Home & Office are manufacturers of quality office and commercial storage solution furniture. 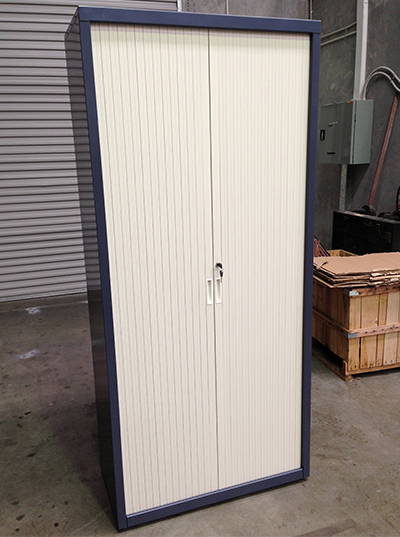 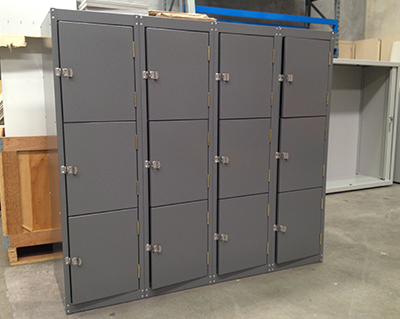 We manufacture at our Canning Vale premises in Western Australia. 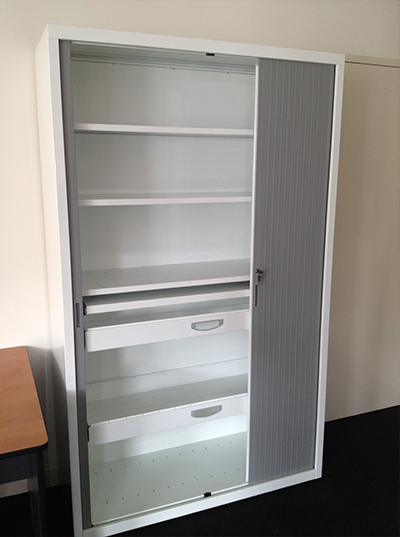 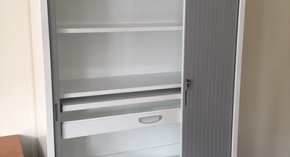 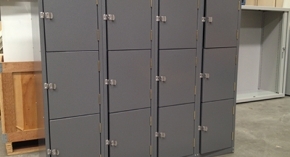 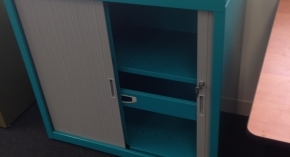 The Profile Home & Office product range includes tambour door cabinets, mobile pedestals and caddy’s and a large range of personal lockers for both commercial and school environments. 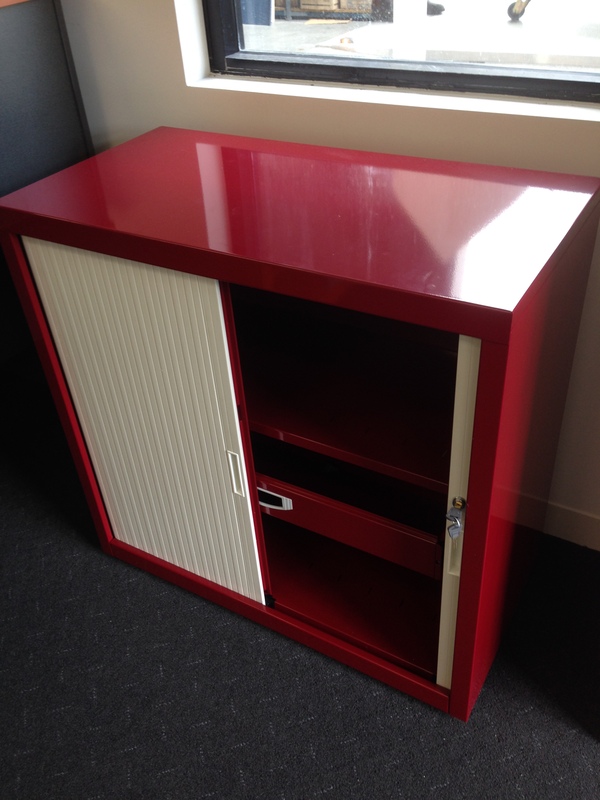 Our products are available in a range of colours and configurations making them versatile as well as complimentary to interior design. 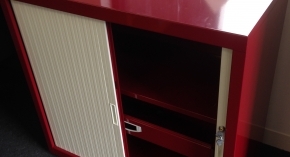 Profile Home & Office is committed to maintaining Australian made product, giving our customers best value for money and ensuring good environmental manufacturing processes.